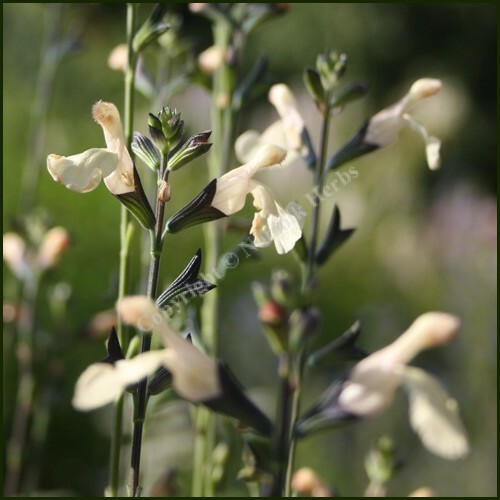 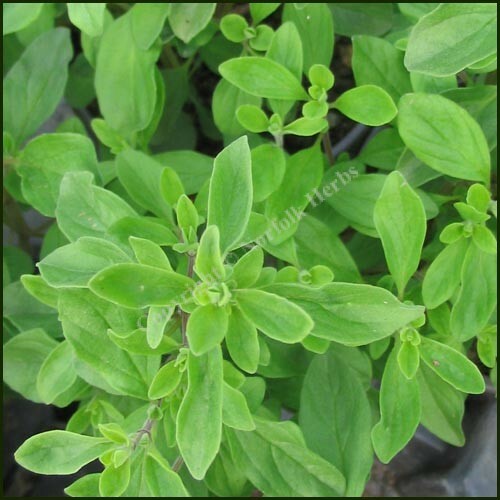 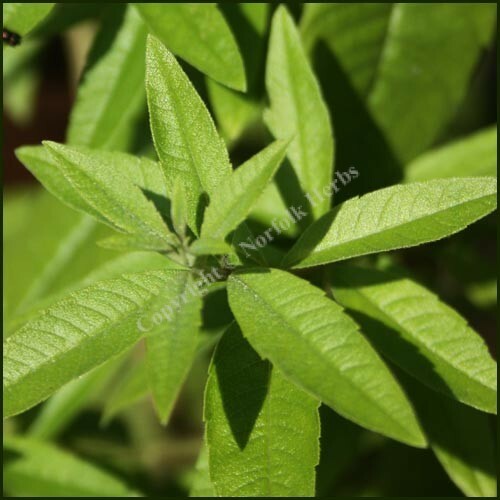 Salvia, Lutea – Salvia microphylla is a tall, strongly growing Salvia with scented foliage. 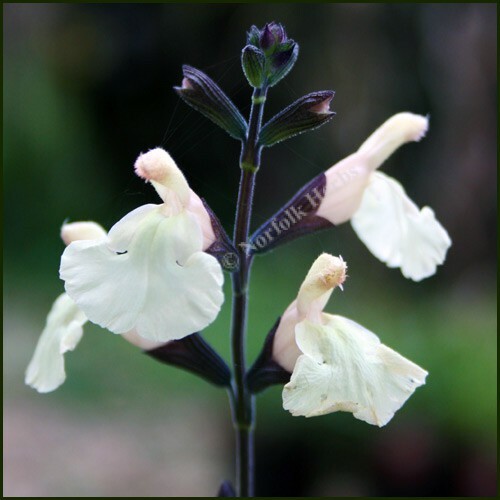 Buttery cream flowers which look very striking against almost black calyces and dark flower stems. 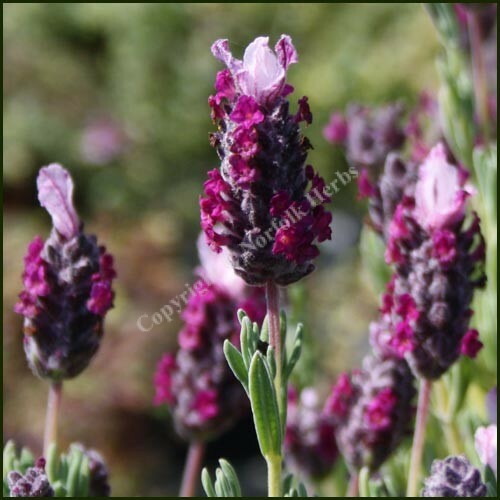 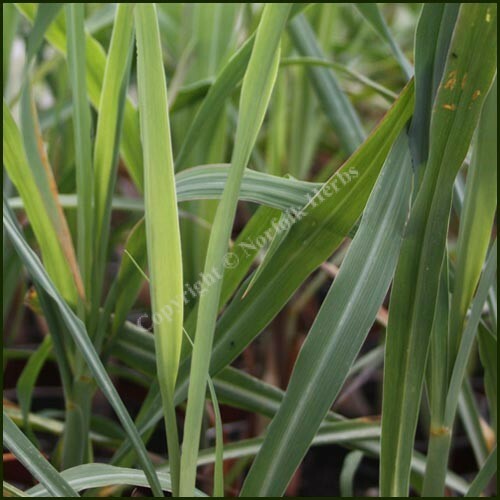 Winter hardy in a sheltered, sunny position in free draining soil.